This week has seen me visit London. Not for very long – only a couple of nights, but enjoyable none the less; and there are a few things I would like to share with you. The first is an exhibition at the Barbican Art Gallery called: Another kind of life: Photography on the margins. An exhibition I will describe as an eclectic mix of images portraying those who were deemed to be on the fringes of “accepted society”. Touching upon the themes of countercultures, subcultures and minorities of all kinds, the exhibition portrayed the work of twenty photographers from the the 1950’s to the present day with images captured in the USA, the UK, Japan, Nigeria and Russia (with the images captured during the days of the USSR). The featured work included images captured by Pieter Hugo. Born in South Africa, his work highlighted a group of itinerant entertainters in Nigeria, whose party included four monkeys, three hyenas and a python! Chilean born Paz Errazuriz spent 1982 to 1987 documenting the lives of a group of male to female cross dressers (some of whom also worked as prostitutes) in clandestine brothels in Santiago and Talca. Asidies from this exhibition, I also visited the National Portrait Gallery to view: Victorian Giants: The birth of art photography. 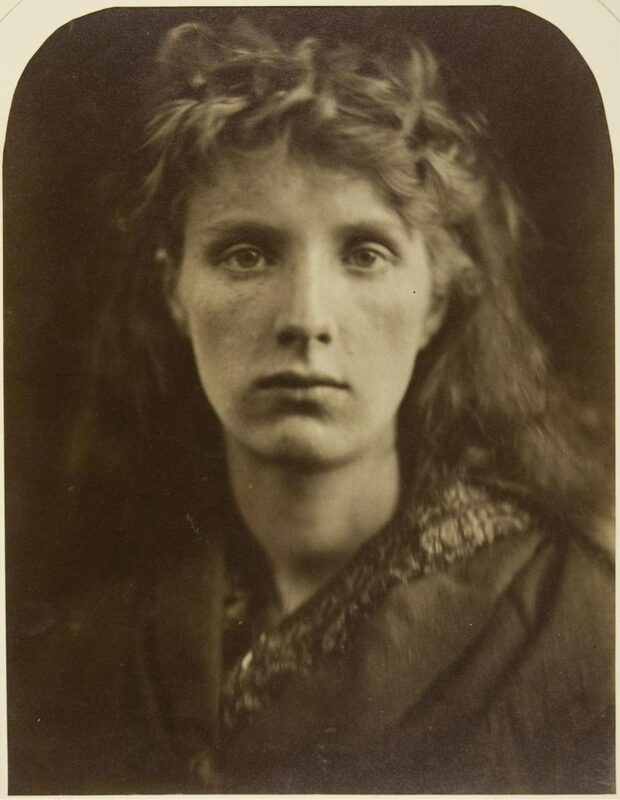 An exhibition intended to be the first to examine the relationship between four ground-breaking Victorian artists: Julia Margaret Cameron, Lewis Carroll, Lady Clementina Hawarden and Oscar Rejlander. Something I had not planned for, was the visit to a cinema to watch the documentary film Bombshell: The Hedy Lamarr story. An inspiring and thought provoking film about the late actress Hedy Lamarr; who is said to have been the inspiration for Snow White and Cat Woman! Although best known as an actress, her endeavours (alongside composer George Antheil) as an inventor were equally stunning. Her concepts included a spread spectrum and frequency hopping technology – a technology used by the Allies during WWII and has been incorporated in a variety of technologies in the years since.